Iris and Walter can't wait for their class field trip to the aquarium. 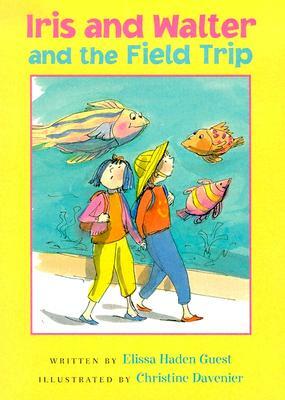 They'll get to sit together on the bus and visit scary sharks, shimmery angelfish, and, best of all, penguins. The aquarium is everything they had hoped for--until suddenly, Walter is missing! Good thing a best friend like Iris always knows just what to do. In the ninth book of this award-winning series, Iris and Walter find out that a best friend's help can be the most valuable gift of all.